Our recommended replacement is the LC038 Lucas Classic Car Battery 12V 36Ah (LP038). Arrived the next day and carefully packed. Worked straight out of the box. Great product and great price. This arrived very well packaged and on time. Installed with no problem although Is slightly different from the photo. Great service and nice product. Very well packaged and fast delivery. Being Lucas this battery looks period for the car. Arrived promptly and well packaged. Works very well. I might have liked a higher capacity version but none is available in this type. The size is right on the minimum that the brackets on my Hillman Avenger would hold securely without any modifications. Arrived promptly, well packaged and ready to go. So far so good! 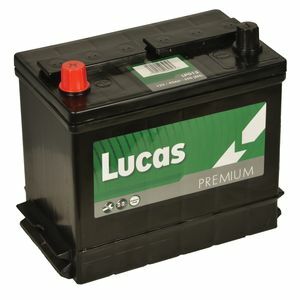 Lucas are a long standing and well respected car battery brand. 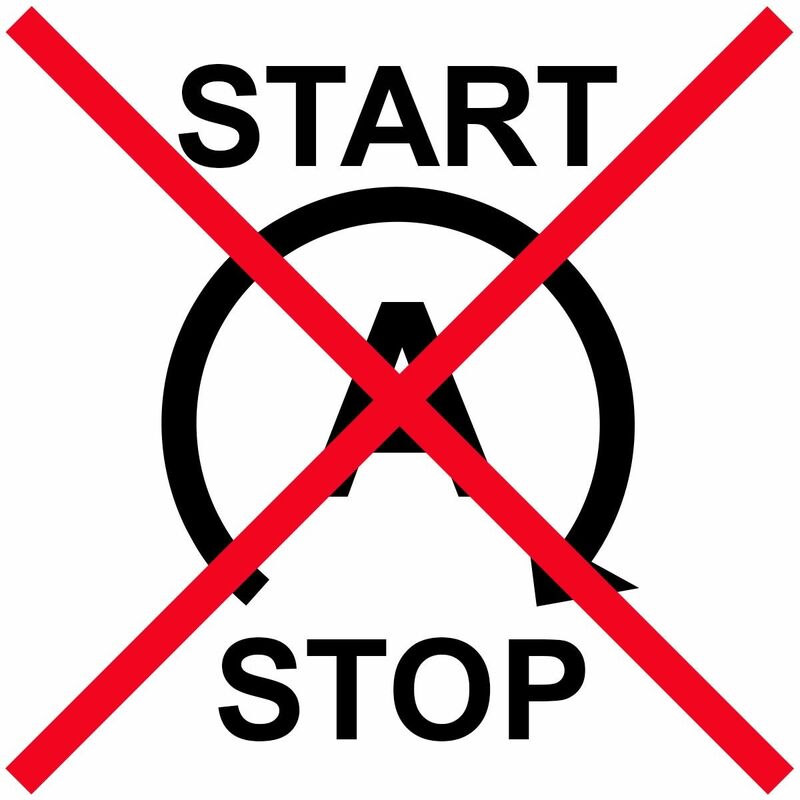 With years of car battery experience, you can be sure the Lucas car battery will perform well. 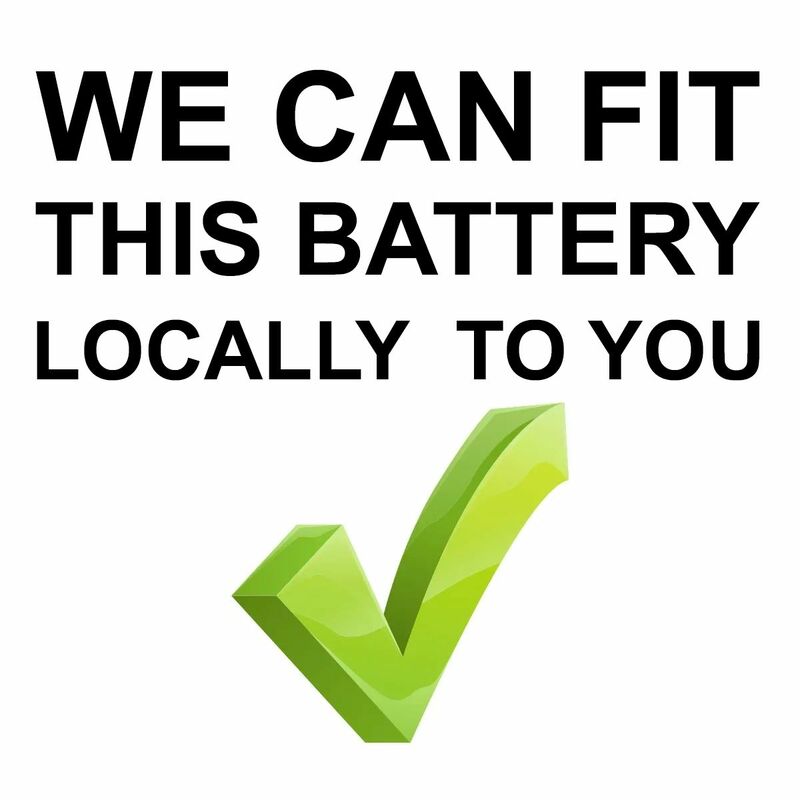 These batteries are maintenance free and use the latest calcium technology. They have enhanced starting power and perform well in all conditions making them an excellent choice.